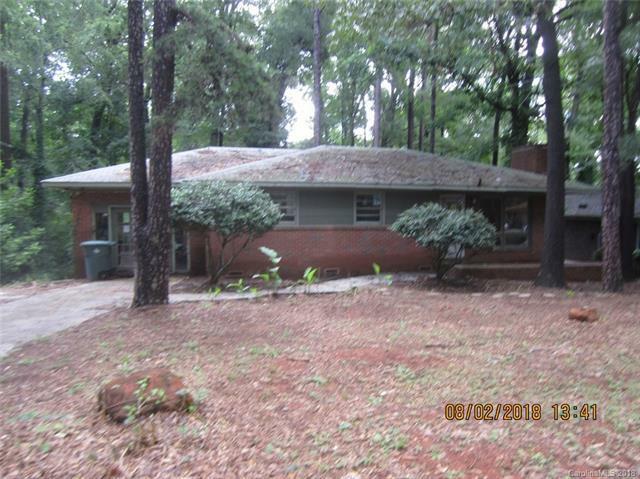 Brick ranch, wood floors, needs updating and TLC. Bathrooms are missing some fixtures, and all rooms need fresh paint. Large lot. Garage has been enclosed but is unfinished. There is a heat pump outside, as well as a natural gas connection. This property consists of Lot 13 and part of Lot 12. Agent Owner No Community Features None Financial Info Cash HOASubject To Required New Construction No Residential Type 1 Story Sewer City Sewer Special Conditions Transfer Due To Loan Default/Exempt From Property Disclosure Water City Water Zoning Res.